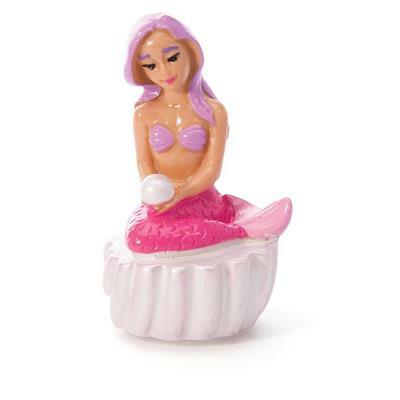 A mermaid is a legendary creature with the upper body of a woman and the tail of a fish. 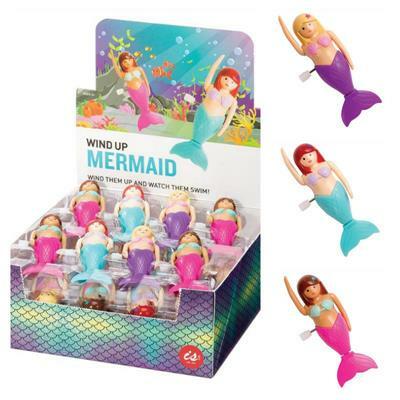 Their male counterparts are called mermen . 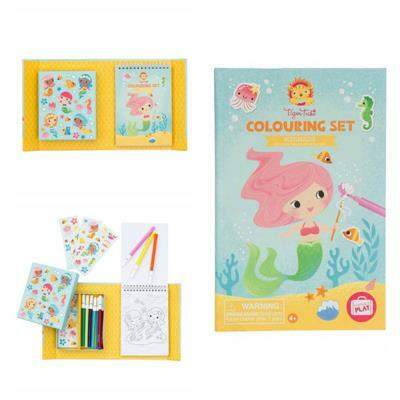 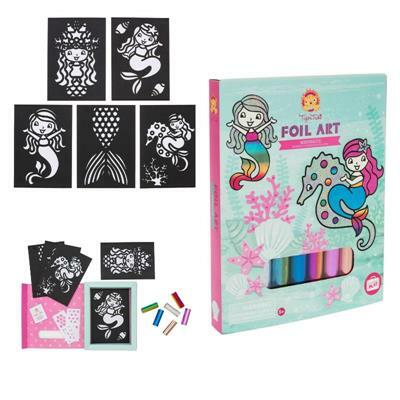 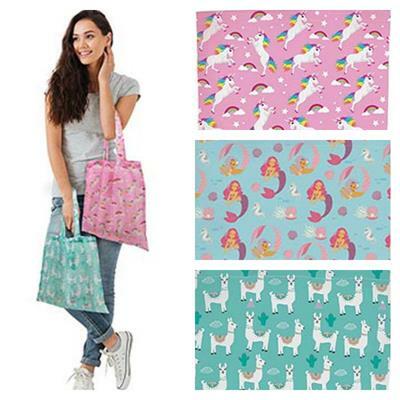 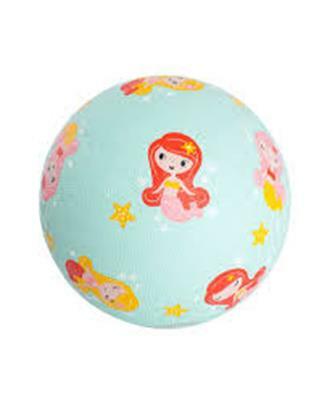 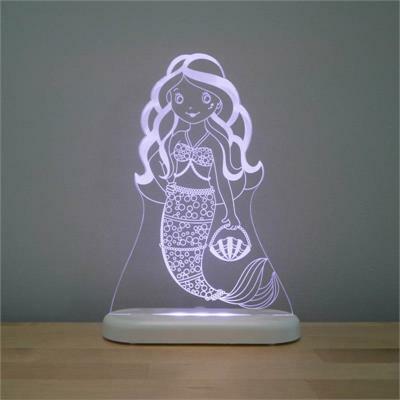 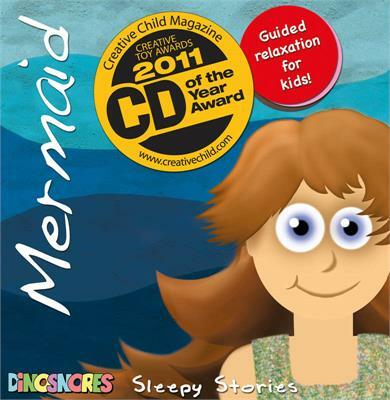 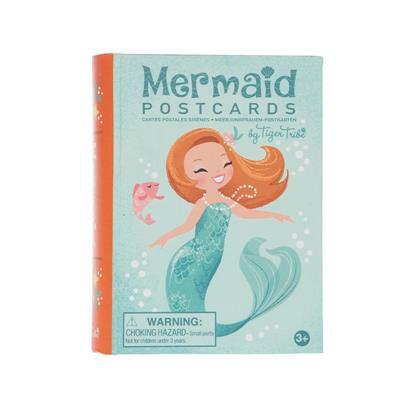 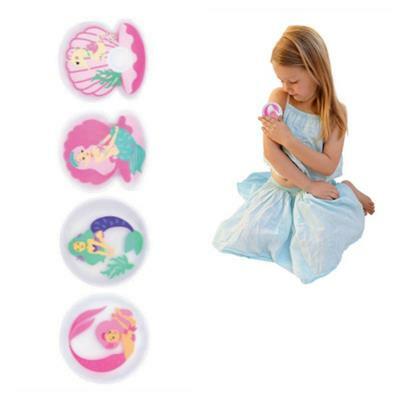 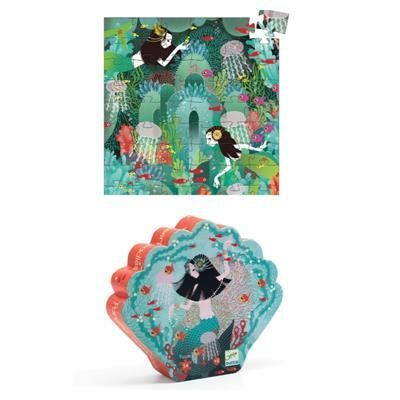 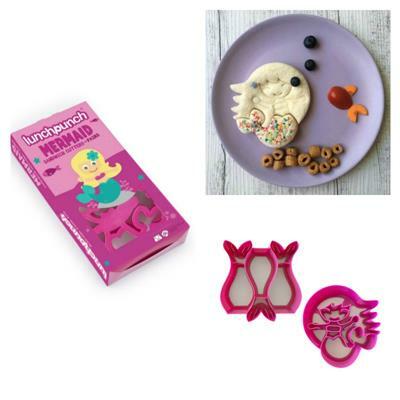 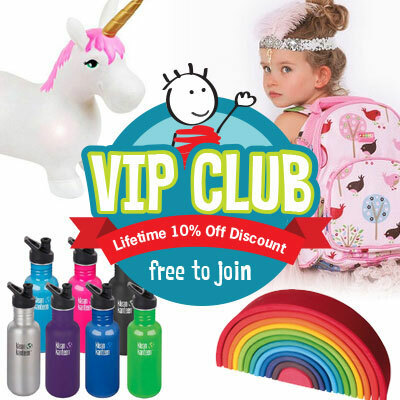 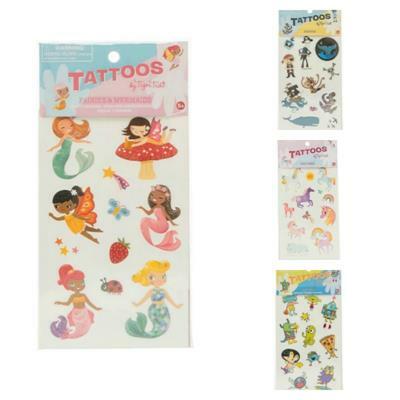 Any and every child loves to pretend to be a mermaid and this section we have added all the fun Mermaid goodies , making it easy to find a gift for your mermaid lover .